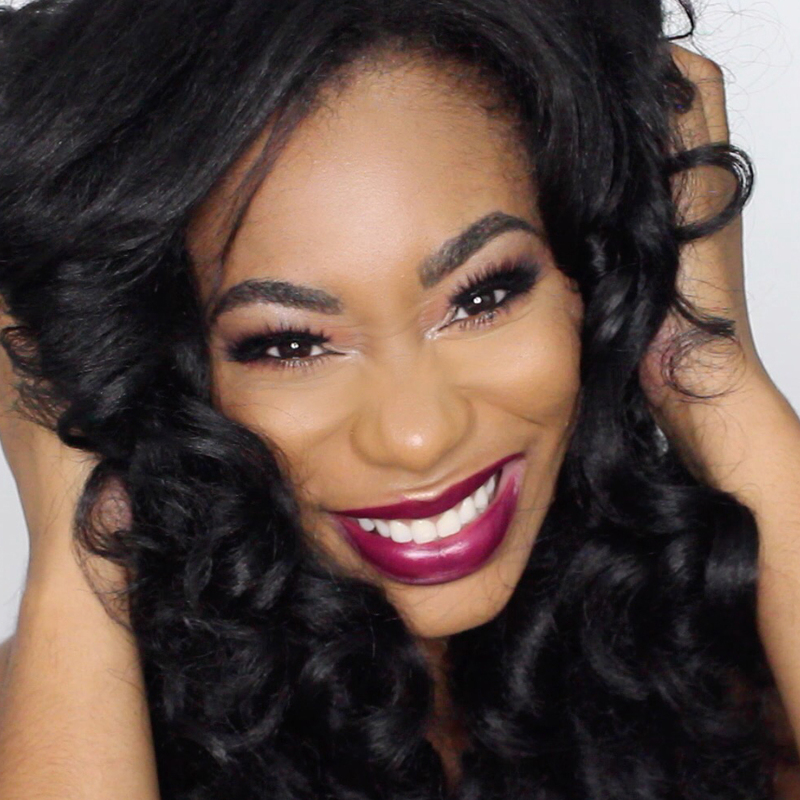 Hi Dolls, I recently did a vlog review of the new Soft Lips cube lip balm in comparison to the EOS lip balm. I shared with you my initial thoughts on the products however I wanted to write a in depth comparison on these two products. Make sure you also check out my initial review on my YouTube channel as well. In the mean time here is my updated reviews on both products. When applying both products I noticed that the Soft Lips cube have a very thin texture and feel on the lips. Almost as if your not wearing any product. It’s does have a tingling effect however I didn’t feel as if it conditioned my lips at all. In comparison to the EOS balm that’s thicker in texture and last a lot longer. The Soft lip balm doesn’t last at all. Within the first 10-15 minutes of applying I had to reapply ever couple of minutes. The EOS balm is long lasting and only had to be reapplied ever couple of hours. 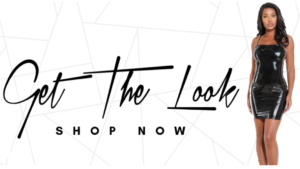 The prices of each product will vary depending on where it’s purchased. 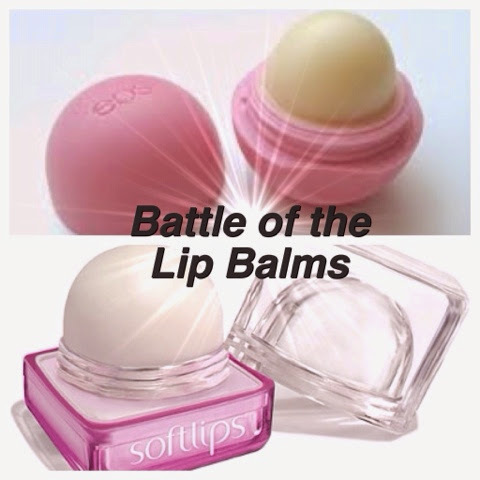 Overall the Soft Lips cube has been proven to be more expensive than the EOS. Now when it comes to the amount of product each brand is offering the EOS supplies more product in its packaging. The Soft Lips packaging is very chic and I love the clear cube. It also has a wonderful smell which I love. I still believe the EOS is the clear winner. It is longer lasting, better quality, and has a cheaper price tag. Let me know your thoughts on these products and don’t forget to check out my YouTube video on these products. I love this!! I am with you on eos, theyre my fave!!! best results and I love the flavors!